We were established in 1989. Since then, we are active in creating a cultural connectivity between India and Indonesia. Through our outreach, collaborative events, presentations and in house training activities, we thrive to bring together creative minds and extraordinary talents of the two culturally awakened nations. 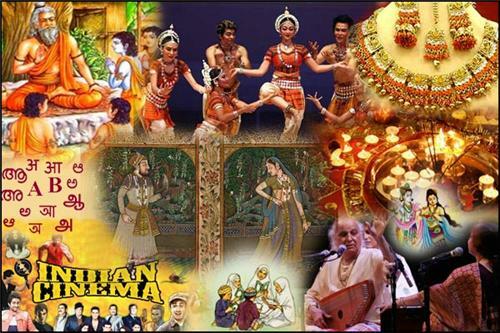 The Cultural friendship of India and Indonesia date back to centuries & is full of commonalities. As people and also as nations we share many cultural connects that we can identify even in day to day life. We bring those bonds to light and life. 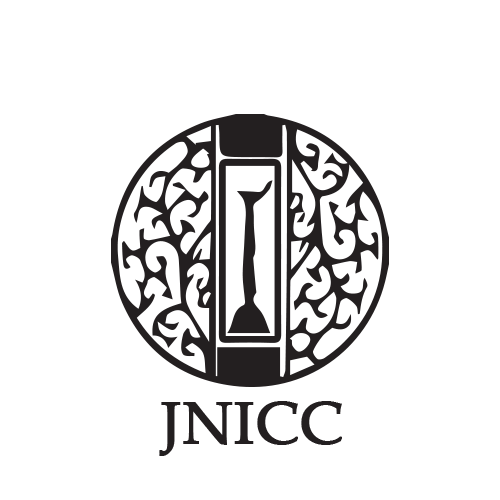 We are sponsored by INDIAN COUNCIL FOR CULTURAL RELATIONS.